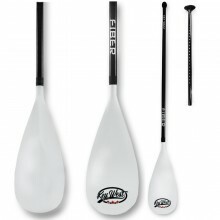 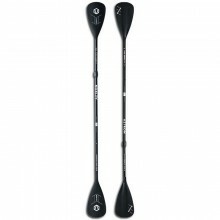 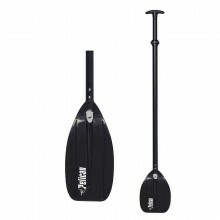 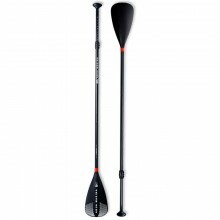 Discover a wide range of paddles at the best prices on Nootica's website. 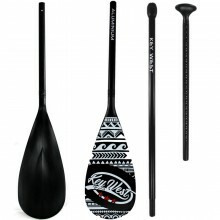 A selection of paddles with the best value for money that will meet the needs of both beginners and experienced paddlers. 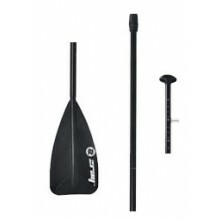 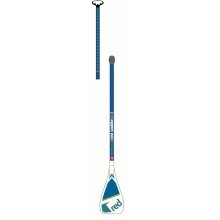 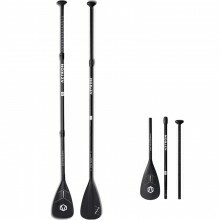 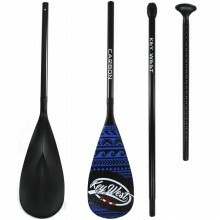 Our selection of SUP paddles (Red Paddle, Naish, etc.) 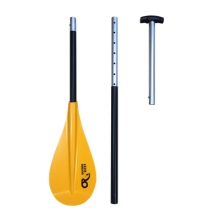 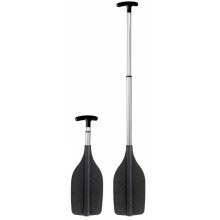 will meet the needs of all paddlers regardless of their size and type of paddling.